21 AIR, LLC a North Carolina corporation was created on February 25, 2014, to provide an innovative, flexible and competitive alternative to ACMI, CMI, and Charter needs worldwide. For the past 4 years, based on an innovative company structure and a sustainable and profitable model, 21 AIR has been successfully providing Charter, ACMI, and CMI services to major air cargo consolidators and global schedule operators. 21 AIR is the most recently certificated United States FAR 121 All Cargo Carrier, becoming the first U.S. airline of its type with full SMS implementation compliance, under newly established commercial aviation regulations. The airline has been authorized to conduct interstate and foreign air transportation of property and mail operating Boeing 767 All Cargo aircraft. 21 AIR’s mission is to deliver the highest quality Air Cargo Solutions’ services maintaining teamwork, constant improvement attitude, timely performance, responsive customer service and a competitive pricing. Become a leading player in the ACMI/CMI segment providing quality, flexible and competitive turn-key cargo solutions. We are a professional company with a highly-experienced management team focused on delivering a superior service. 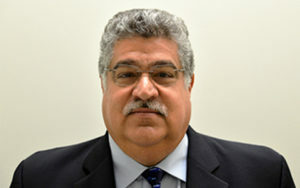 Michael Mendez, serves as President and CEO of 21 Air and he has more than 38 years of aviation experience, of which he has held a broad range of positions throughout his career, making him very knowledgeable in the aviation industry. He has served as an aviation consultant for more than 10 years, where he specialized in airline certifications and regulatory matters. 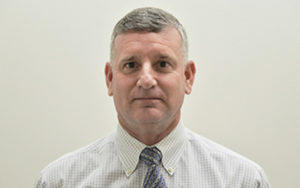 David Norgren, an Airline Transport Pilot with more than 12,000 total flight hours, joined 21 Air as Director of Operations. Prior to this, he worked in various positions within an air carrier company, including Chief Pilot, Check Airman and Director of Operations. Mr. Norgren was also previously employed as MD-11 captain, as a L1011 and a B-757 pilot. 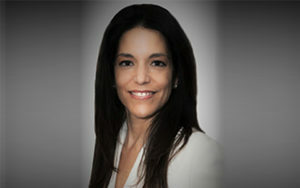 Janet Berdini has been a professional in the charter air cargo world with 24 year experience in the business. She has gained a global reputation of recognition and excellence in the charter world. She provides customers with a world of air cargo charter and ACMI leasing knowledge and experience, as well as excellent customer service.